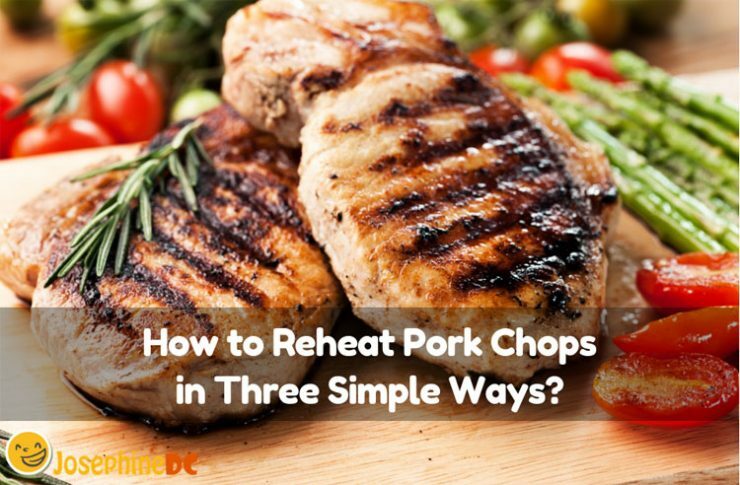 How to Reheat Pork Chops in Three Simple Ways? If there is a food that can motivate my little one to eat, it should be pork chops. There is no need convincing to take a break and eat even amidst the favorite game. Therefore, you will not wonder why I keep pork chops in my market list and mastered how to cook it. Most importantly, I learned how to reheat pork chops so not to waste any leftovers. What is the use of leftover pork chops when it only ends up dry and rubbery after reheating? Do you want to know how to reheat pork chops the right way? How to reheat pork chops that are already chewy and dry? How to reheat breaded pork chops? Are you fond of rice? Try reheating your leftover pork chops with it. Have you ever tried this idea? Pork chops are rich in protein and are ideal for our active kids to eat. I usually cook a huge batch beforehand and serve it when needed. Here is how to reheat them using the microwave and retain the flavor. In a microwave-safe pan, place the pork chops not too close together. It is best to arrange them in one layer to make sure the microwave can heat the batch evenly. Do not forget to cover the pork chops with a clean and damp paper towel. Paper towels permit steam to escape and help even heating. 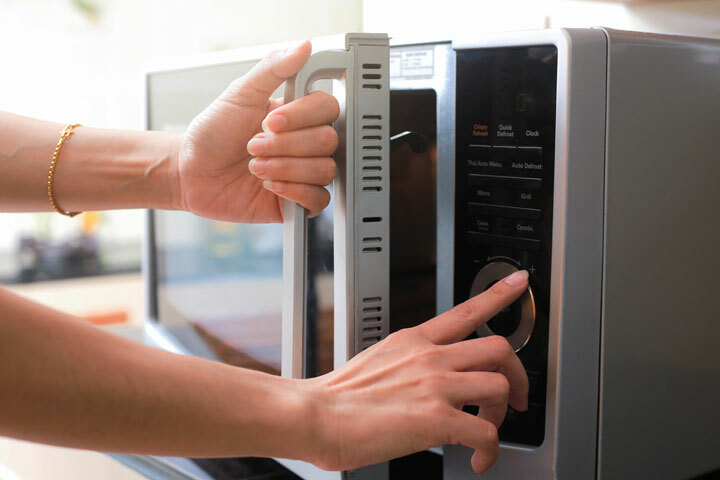 Doing so will prevent splatters and keep your microwave clean. Make sure to heat the pork chops using moderate power. I usually set the microwave around 60 percent power, enough to keep the meat tender after the reheat. Using full power will result in dry and chewy pork chops because you heat up the meat too quick. Heat the pork chops for half a minute. How would you know if you did it right? Touch one and check. If the chop feels warm upon your touch right at the center and the edges, I am sure you heated it just enough. When your pork chops are juicy and tender, that means a perfect dinner. A reason why I need to be careful when reheating leftovers so I can still serve them the same way. Remember that reheating them too quick will make them tough and dry. 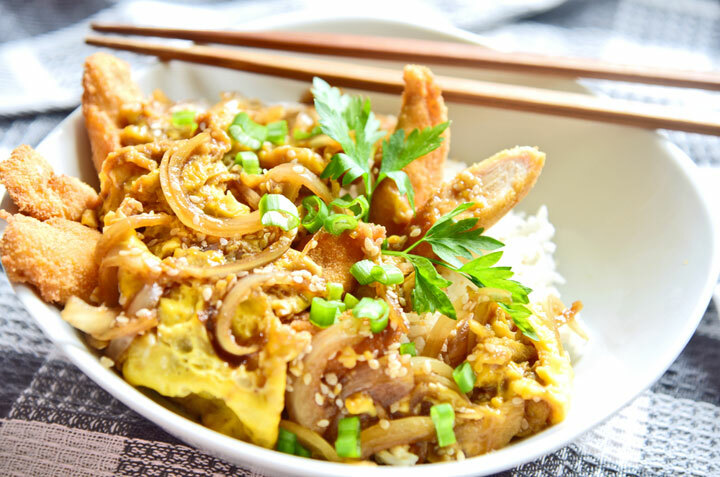 One of the simplest ways to reheat and keep them moist as ever is with the use of a skillet. Heat oil in a skillet. I use vegetable or olive oil for my chops, but you can choose your own kind of oil. I would also suggest using a heavy-bottom cast iron skillet because it would stay firm and safe on the stovetop while heating the meat. When the oil is already hot, place the chops slowly to keep oil from splattering and preventing you from burn accidents. I recommend using tongs in picking up each meat and placing it flat in one layer on the skillet. Do not reheat too many in one batch. Scorch the meat for three minutes just enough to make it crunchy and warm to the bite. Do this on each side of the pork chops. Lower the heat slightly, and cover. Covering the skillet will create steam and add on moisture to the meat thus preventing it from being dry. 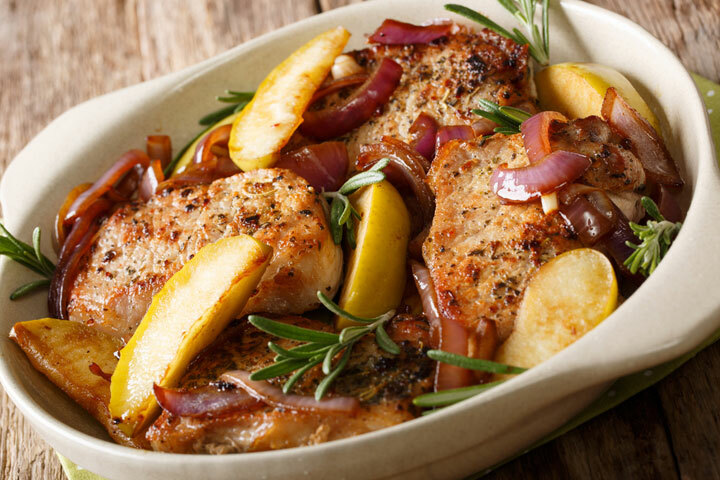 Do you know that the best way to reheat pork chops is through the oven? With the correct settings, the oven is capable of heating food low and slow. Doing so, the oven heats the meat evenly from all sides and is far from drying and overcooking the food. Pre-heat your oven to 350 degrees F. I also like to warm my pan in advance, so the reheating is faster. While doing so, get your leftover pork chops from the fridge and place it in a glass baking ware. It would be best to use the right size of your baking pan suitable for the number of pork chops you need to reheat. You can use any baking dish that you please as well. Unlike the microwave and skillet method, placing the pork chops in the baking pan closer together is better. Hence, no need to worry if they look crowded inside. Then, put a tablespoon of water (sometimes I use broth) on each pork chop before covering the pan tightly with a foil or the dish cover. The water will add on to the moisture inside while reheating, preventing the meat to get dry and hard. Another way is to put the liquid first in the casserole dish before placing the pork chops in it. Place the dish in the oven and reheat for about half an hour. While heating, the glass dish protects the meat and the tight cover holds the moisture inside. The steam reheats the pork chops inside. Remove the dish from the oven using mitts and slowly peel the cover to prevent yourself from getting hurt. Trust me; I have the same problem before. I tried using the three methods of reheating but did not save the poor meat at all. It only ended up tougher like rubber, and there was no way the kids would like them. However, cutting them into small pieces and reheating them using the skillet method works. Just add on a small amount of fat to add to keep it from drying out. Doing so will also retain the flavor of the meat. If this will not work for you, try mixing the cutlets into vegetable stir-fry recipes, and it will do great. 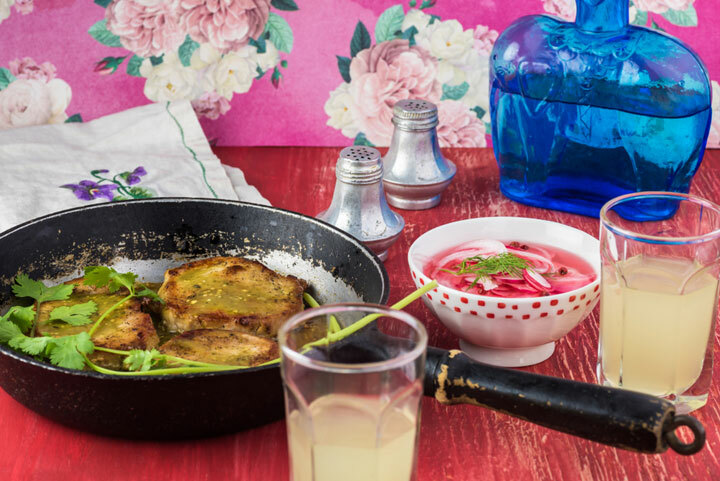 Although you need a little twist, reheating breaded pork chops using the skillet is possible. In the process, just before the chops reheat thoroughly, flip them several times to crisp the bread coating in the oil. On the other hand, when using the oven and microwave, open the foil or lid a few minutes before the set time ends allowing the heat from the oven to crisp the coating. Make sure to apply safety precautions to prevent accidents. This method requires you to reheat room temperature food at high temperatures using either the microwave or oven. The reheating is set to reheat in a short amount of time just allowing the pork chops to heating fast without starting to be cooked. However, this is only applicable to small portions of food, sliced meats or cutlets. Hence, pork chops are suitable for this method as well. 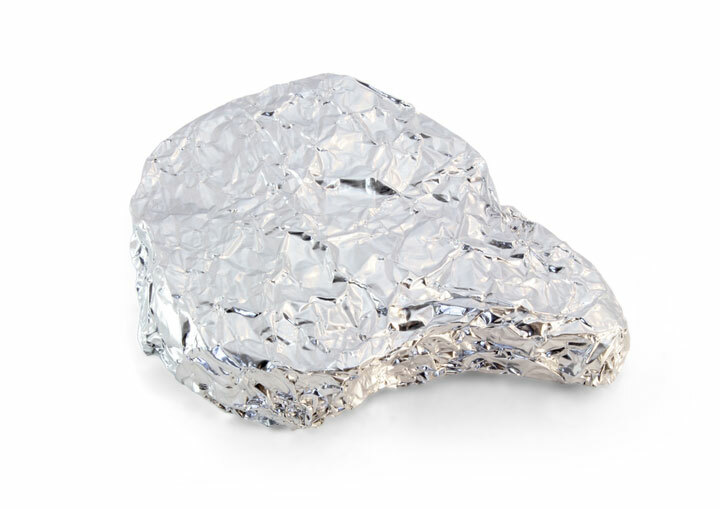 Wrap your pork chops loosely in aluminum foil. If you plan to heat a large batch, you need to wrap it individually. As you heat the meat, the foil will hold the moisture inside. Place the wrapped pork chops in the oven and reheat at about 10 minutes. With flash reheating, it is necessary to ensure that the internal temperature of the meat is at least 165 degrees F before eating. Well, simple me. Since I love rice, brown or not, I cook them all the time. For me, the easiest way to reheat a pork chop is to place it on top of my rice while cooking (just in time when the rice absorbed almost all of the water). The steam created while cooking the rice will keep your pork chops moist. I apply this method with other food that needs reheating. If you do not like to place the chops right on top of the rice, you can place it inside a steamer. Rice cookers usually come with steamers when you buy one. Surely, you have plenty of ideas on how to reheat pork chops. There could be plenty of practical ways in doing so especially when you are expert enough in the kitchen. No matter what the method you apply, the primary goal here is to keep your meat as delicious and fresh after the reheating. If not done correctly, it always ends up gummy and dry. I consider reheating my pork chops a trial and error for the first few tries. I suggest keeping on finding ways to perfect reheating your chops. You will never know what you will discover! + Pork Ribs VS. Beef Ribs? Which One is Your Pick?